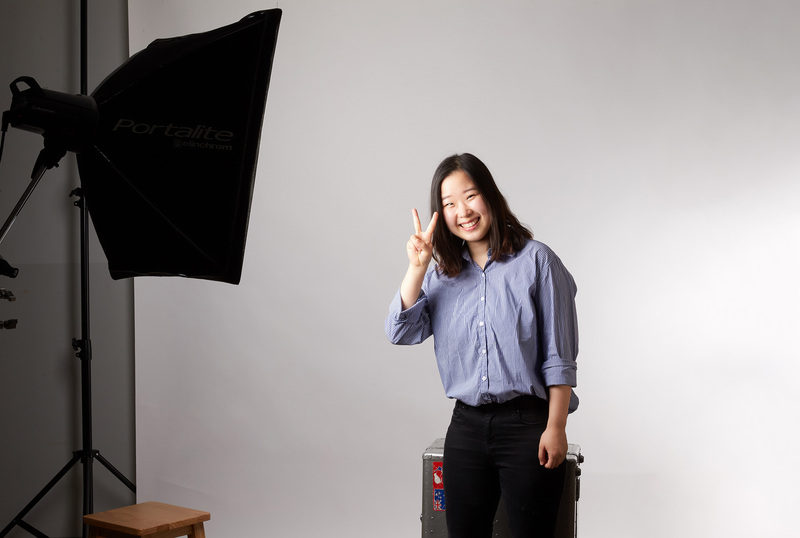 DoYeon Kim in the School of Urban Environmental Engineering at UNIST. 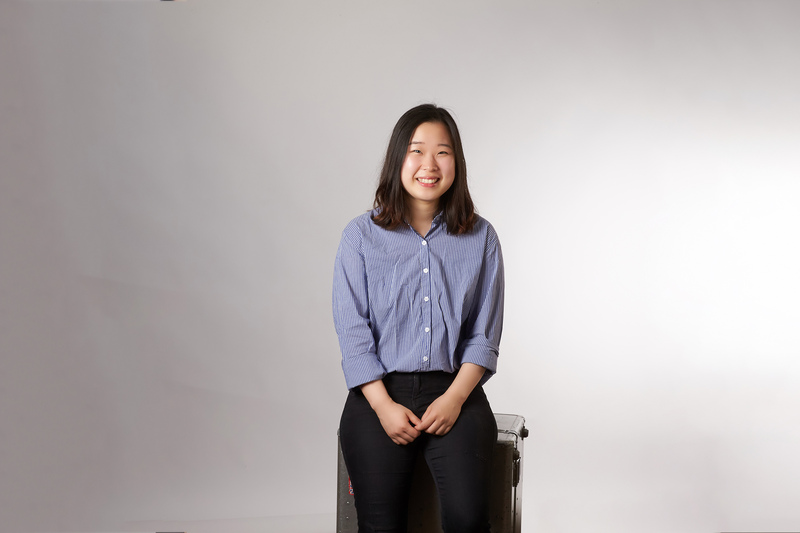 DoYeon Kim in the School of Urban Environmental Engineering at UNIST has been selected for GRA-NRF Program in Canada. 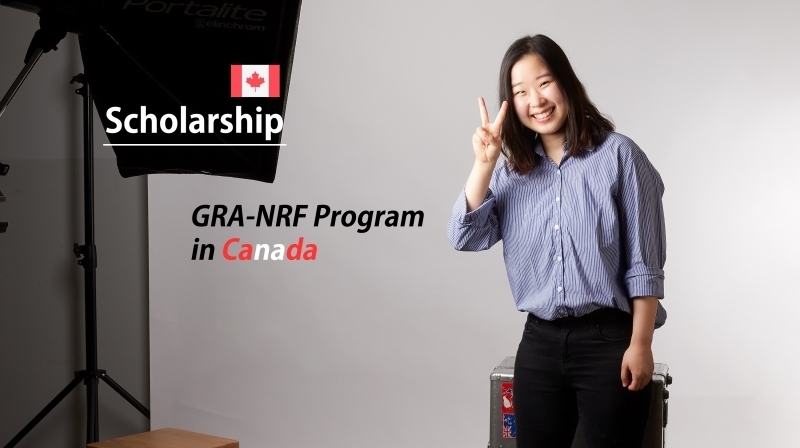 DoYeon Kim, a graduate student in the School of Urban Environmental Engineering at UNIST has been selected to partake in the “GRA-NRF Program in Canada”. 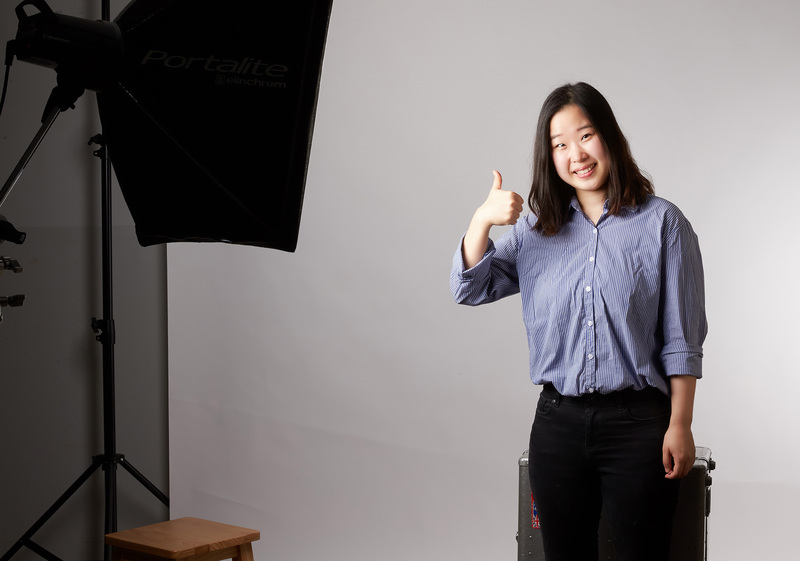 DoYeon Kim in the School of Urban Environmental Engineering at UNIST. Ms. Kim noted that her love of Earth Science led her to an interest in Arctic warming research. 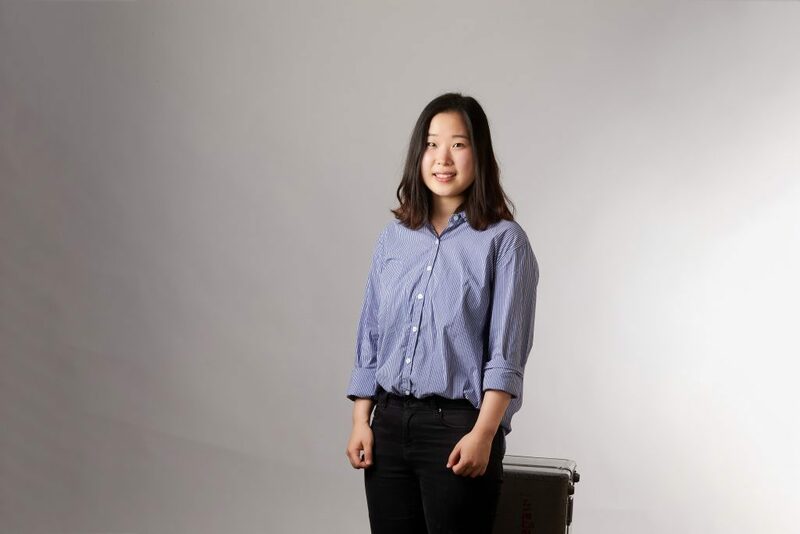 Ms. Kim, who is currently enrolled in her 5th semester of the Ph.D. degree program, has been pursuing her studies on the “Impact of Climate Change on Arctic Warming”. In addition, she has carried out various model experiments to show the degree of Arctic warming based on the variations in the amount of solar radiation, as well as the causes of Arctic warming. Much of her studies have been carried out via a realistic computer simulation model, known as ‘Earth System Modeling’, as it is impossible to directly perform the experiments on Earth.